To say thank you, and to enhance the CSA experience, we are offering our customers a little something extra this year. If your order is over $300, we’ll send you your choice of one of the books below, a set of reusable produce bags, or a set of three flower, herb or vegetable plants from our greenhouse. This is just a splendid book about cooking, but it is not a cookbook. 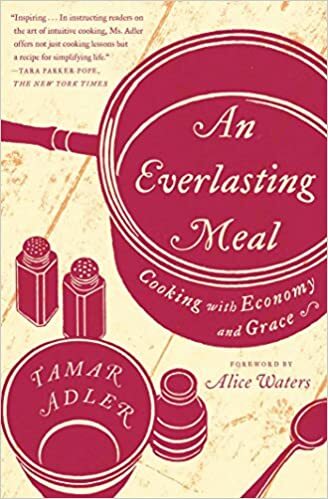 Tamar Adler describes the ways that she has made cooking and kitchen work a natural and organic part of her lifestyle, with enjoyable descriptions of simple, practical techniques for creating efficiency in the kitchen that help you get the most out of your time and your food. 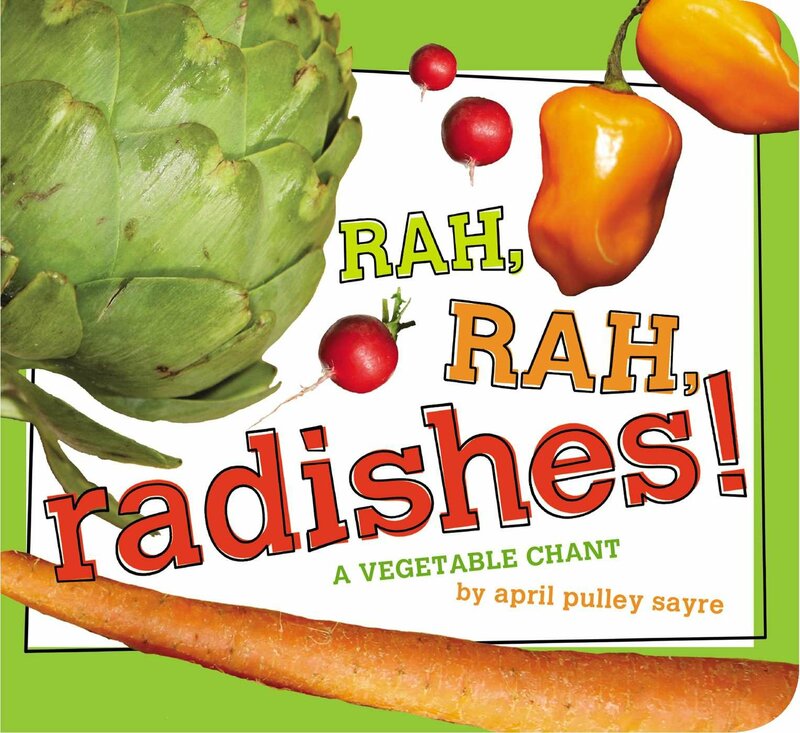 She has a particular affection for farmers market produce and eggs, so this book was an instant hit in our house! There is nothing in here that is going to send you to the store for extra ingredients or gadgets and tools you don’t already have; quite the opposite in fact. This book is all about using what you have in your kitchen to make a feast seven days a week. Highly recommended for novice cooks and experienced kitchen hands alike! What can you say about Eliot Coleman’s organic gardening bible? 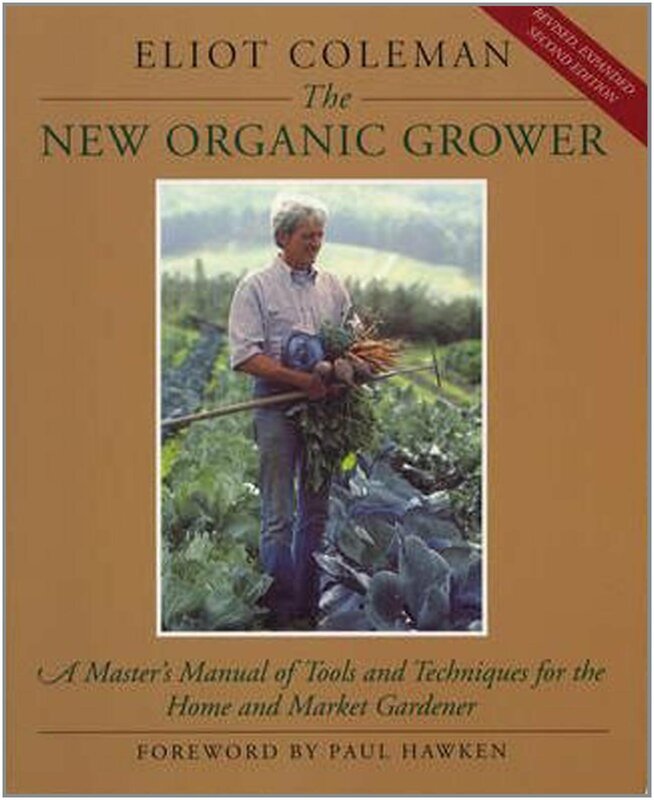 It’s just the definitive modern guide to successful cultivation of vegetable crops at any scale – from a garden plot out to ten acres. We use this book every year as reference for everything from rotation guidelines, crop spacing, weeding techniques, overwintering, storage, just anything you need to know about making a crop is in here. And it’s very readable! Coleman’s prose is engaging and compelling, great for inspiring the January gardener while browsing seed catalogues. Mark Shepard has a great little book here that outlines a real vision for medium-to-large-scale permaculture. The chapters include outlines for planting trees for food crops such as nuts, apples, pears, and stonefruits, and then integrating vineyards, berrys, livestock, and row crops to achieve an ideal balance of fertility, water use, and pest and disease managment. There is enjoyable material here for the budding arborist, the pastoralist, or the gardener who wants to look beyond the annual vegetable cycle. As a bonus for people in the Chicagoland area, Shepard has about 150 acres he manages up in Wisconsin, so it’s possible one could read this book and then plan a day-trip to go see the real thing. For the kiddos! This is a fun little book to sing at your children or grandchildren, durably made from hardstock cardboard so little hands won’t destroy it. We can’t promise it will get your kids to eat their vegetables, but at least they will be able to identify them when you bring them home, so that’s a start, right? Believe it or not, this book about chopping, stacking and burning wood has been on the best-seller list in Norway for more than a year. There is a lot of great information between the covers about the best methods for getting your firewood in for the year, how to get the most out of your woodpile and your stove, the best tools to use, as well as enjoyable side-jaunts into the history of chainsaws, cultural significance of woodpiles, and folk-art from the cold country of the Netherlands. I am including this book because it was one of my favorites to read this year, and it helped me improve my wood-heating techniques at our home here in Harvard, where we heat all winter with wood from the farm. Perhaps your family has a weekend cabin, or even a woodstove in your place in town; I guarantee, you will look at your woodpile differently after you read this surprisingly interesting volume. Everybody needs a bag to put their produce in, why not use these nice reusable ones made from organic hemp and cotton? Keep the plastic out of the landfill, keep your veggies fresh on the way home, and support industrial hemp with these classy little produce bags from Hands on Hemp! Order up three plants from our greenhouse! These will be deliverable in May depending on your selection, and we will contact you with a list of everything we have available. We give all our little plants the best start possible in organic certified potting soil, all you need to do is give them a nice place in the sun and plenty of water.